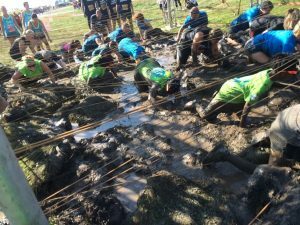 Western Utility Gets Muddy at MuckFest! On Saturday, September 16th, the Western Muckers participated in the annual MS MuckFest at the Lake County Fairgrounds in Grayslake, Illinois. MuckFest is built for laughs and muddy from the get-go! The Western Muckers braved this muddy and challenging 5k run through 17 obstacles. “We want to end MS. Even though the event is built for laughs from start to finish, we were on a serious mission to advance cutting-edge research and support the life-changing work of the National MS Society,” said Bill Sanchez, director of business development for Western Utility. Sanchez is also on the Board of Trustees of the Greater Illinois Chapter of the National Multiple Sclerosis. 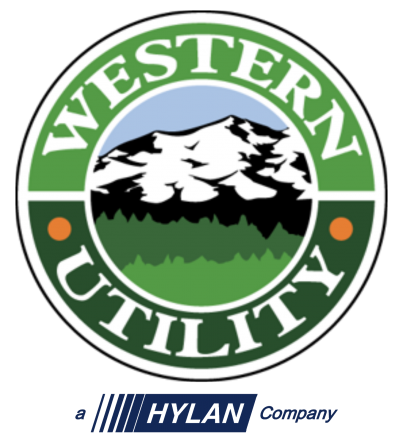 “I am excited that Western Utility had a team to participate in this fun family event for such a great cause,” he added. MS is an unpredictable disease, often disabling the central nervous system that interrupts the flow of information within the brain and between the brain and body. “For those who participated in this great charity event and who donated, I wanted to thank you all for your time and generosity as we were able to raise $730 this year” said Tim Hayes, president. To date, MuckFest events have raised over $27 million, which goes towards research and the development of treatments, which moves us closer to a world free of MS. For more information about MuckFest, please visit MuckFest’s website.